We would like to say a huge thank you the organisations that have sponsored aspects of our 7th Annual Burns Supper! 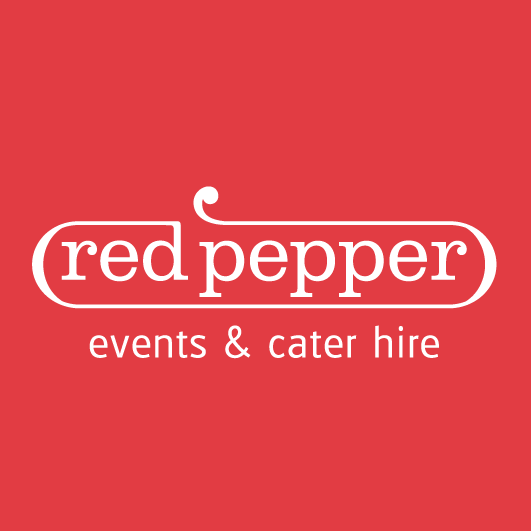 Thank you to Red Pepper Events & Cater Hire who have sponsored a table at the Burns Supper. 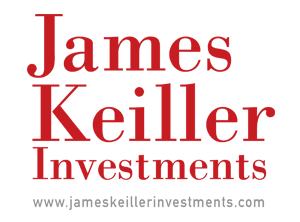 Red Pepper Events is an event management company based in Dundee. Working throughout Scotland, the Red Pepper team manage all types of events from small intimate parties to large corporate functions. Thank you to James Keiller Investments who have sponsored the Table Wine and Welcome Drinks. James Keiller Investments is a large, Dundee-based, family run business containing commercial and residential properties. If you would like to sponsor an aspect of this event our corporate sponsorship packages below come with a variety of benefits including online promotion of your organisation and a table of 10 at the Burns Supper. 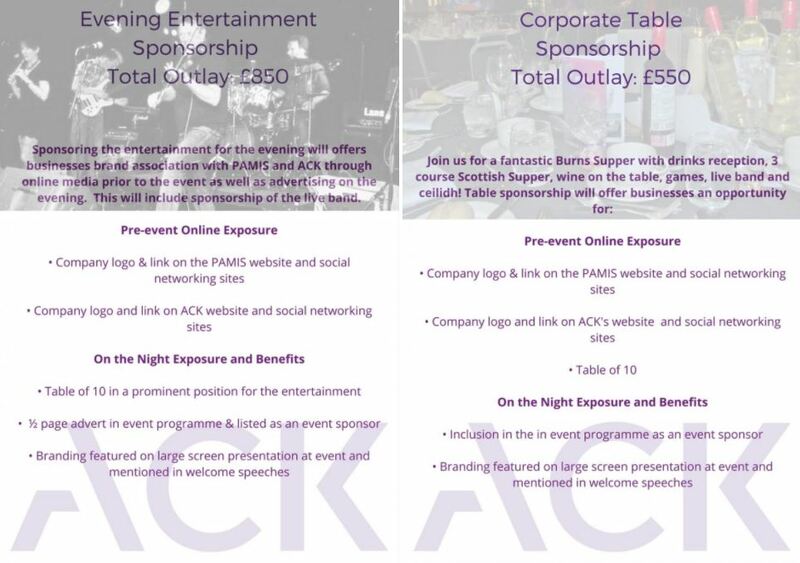 If you are interested in sponsoring a table or the evening entertainment please contact fiona@weareack.org.uk.